We love success stories about people helping wildlife. We received this beautiful letter from a couple in Wisconsin who successfully treated a Red fox with Ivermectin as per instructions we have written online. Great job, Dan and Ann in Wisconsin!! 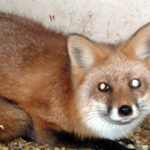 “My wife and I have had red foxes in our yard for about 5 years now. We love seeing them and helping them out with food in the winter, especially during breeding time and after, and while the female carry’s the kits. This last year, however, a nearly dead fox showed up. Late stages of mange. This is the first we had seen this one and it wasn’t one of our regular foxes. My wife was a vet nurse for 18 years and we hate to see any animal suffering. Our pack which consisted of a male, female and 3 kits all came down with mange. One kit died and I buried him myself. The mother was really bad, eyesight was going and losing her fur and 1 kit as well. I could see the male had it, but he was holding strong and the second kit wasn’t as bad as the first. All the rehab places wanted them trapped so they could provide topical treatment and our vet wasn’t too keen on any prescription. I searched online for alternative methods and couldn’t find anything. One day the female and one kit stopped showing up, and the male with 1 kit still came around. I was sad and desperate to find a way to save them. The male who would almost eat out of my hand disappeared and 1 kit was left. She was obviously infected as well. So I went back online and your article showed up in my search. I immediately ordered from Amazon and started treating the remaining fox about 8 weeks ago. Hoping she would be healed and prepared with a fresh coat of fur by the time it turned cold. Today, I have a beautiful, healthy fox with a luxurious coat and healthy appearance. We supplement whatever food she hunts with raw eggs and uncooked chicken breast. I even save my cut offs from venison for her, which she obviously loves. I just wanted to thank you for the information with which we saved her life. I wish I could have saved the others, especially the male as he was a regular visitor year round. I am hoping this little fox will attract a healthy mate and help regrow the family of foxes we enjoy watching. Thank you very much. 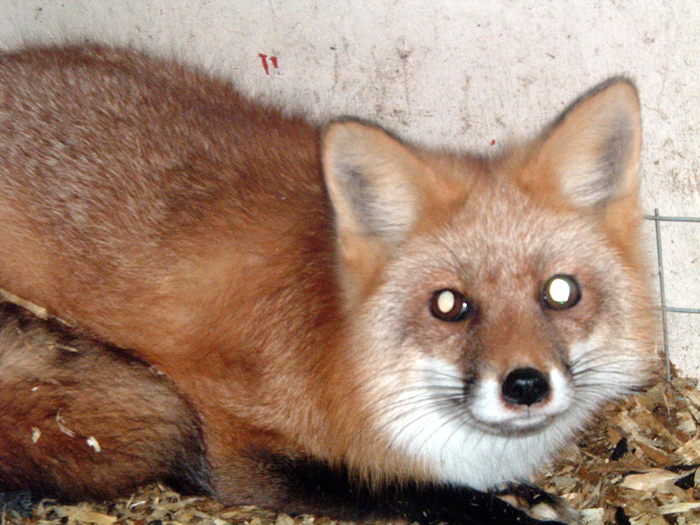 I think your article has saved a lot of foxes that otherwise would have died from mange. Previous Previous post: Fox Pups Are Born Now!